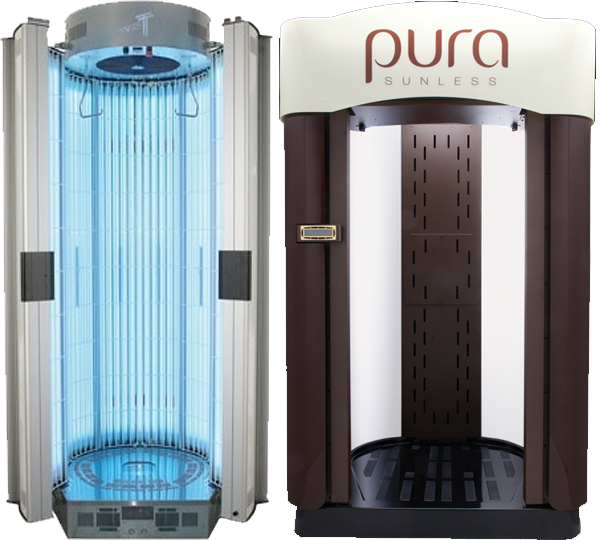 We can address premature aging, discoloration, or customize a skin care regimen for you. 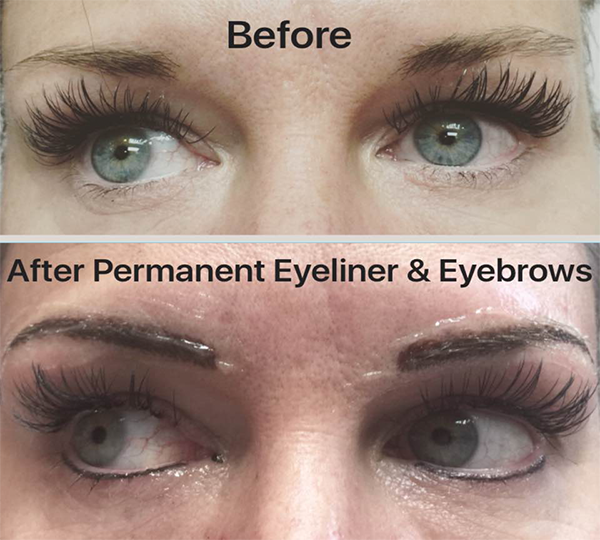 Body By Steph offers permanent make-up to help you enhance your beauty. 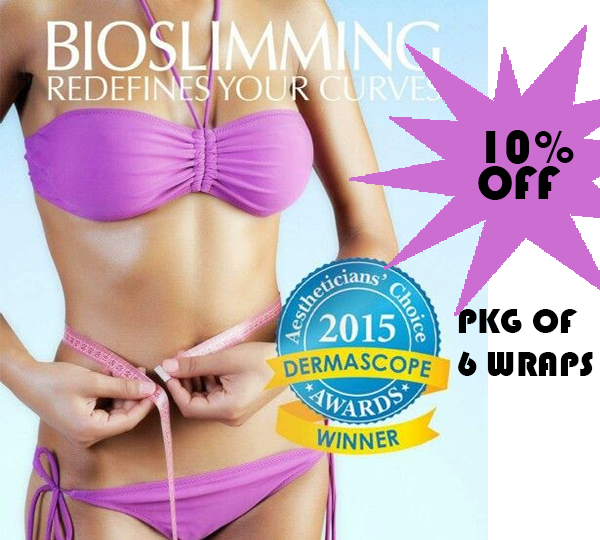 Bioslimming wraps can help fight stubborn cellulite and detoxify you from the inside and out. 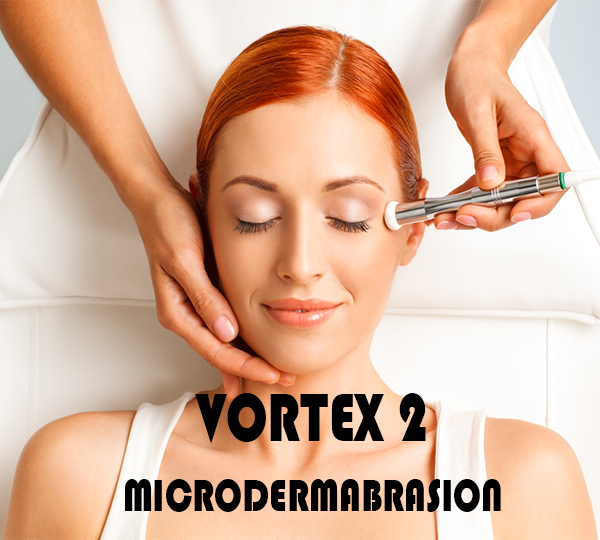 We use the absolute top of the line products to help enhance your beauty. We use the best gentle wax on the market "Cirepil", which is used at top resorts here in Las Vegas. Learn more about the health of you and your skin. 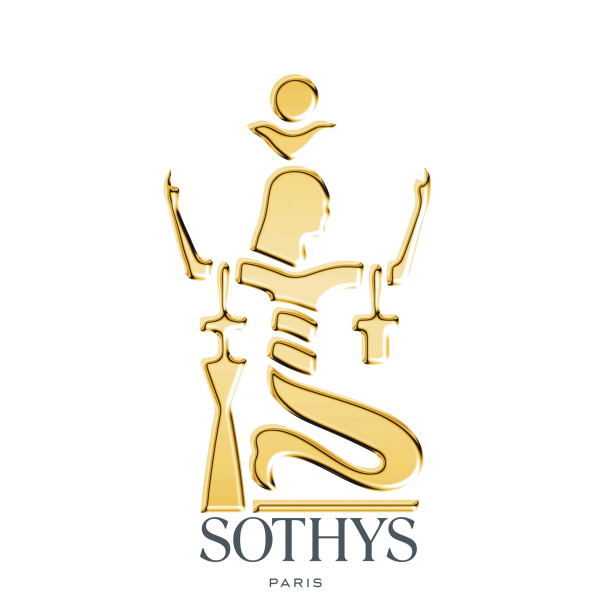 Sothys professional beauty care here in Las Vegas now. Get the best prices in town hands down only at the official BodyBySteph Spa. Owner and Lead Aesthetician Stephanie Jones understands what it means to rejuvenate inside and out. 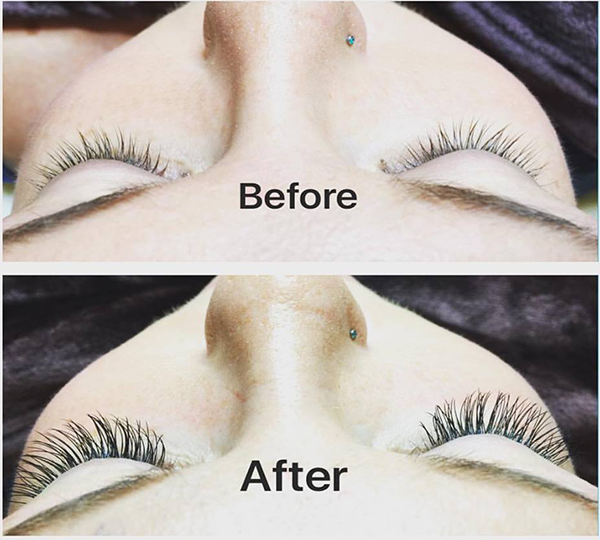 Xtreme Lash Extensions – Protect your natural lashes! © Copyright 2015 Body By Steph.